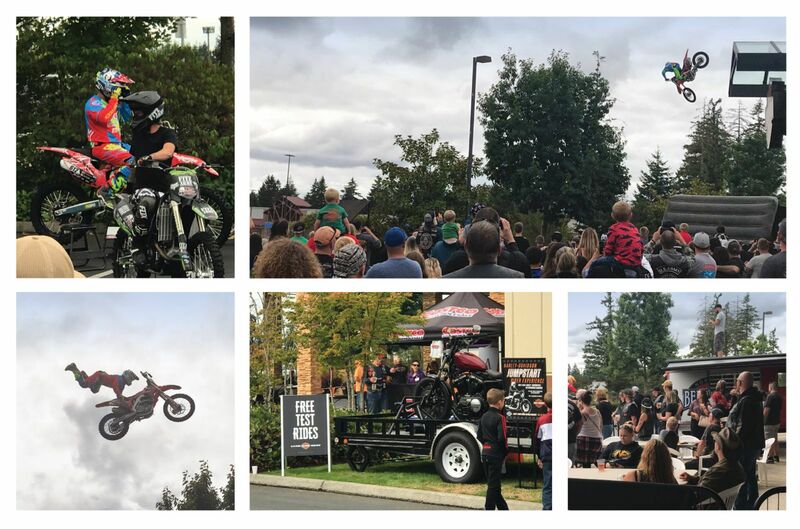 Families came out in droves to watch the FMX stunt team at the Fitz Army Metal Mulisha event at Northwest Harley Davidson. The stunts riders were on point as they flipped and soared through the air…what a spectacular show! If you have never been, I highly recommend you check out this event! The best part of the day was that the event went to benefit the Big Brothers and Big Sisters of Southwest Washington. MML was honored to be able to donate a vintage Harley Davidson sign for the raffle drawing that took place at the end of the day. A good time was had by all. We also held a drawing at our booth for a $100 Harley Davidson gift card. 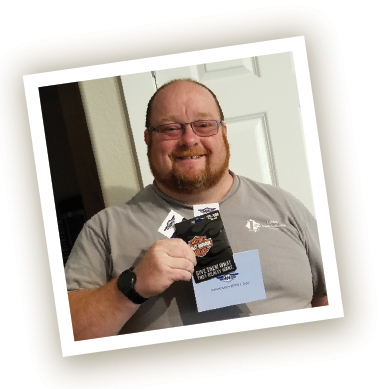 Congratulations to David Corentto of Rochester, Washington for being our gift card winner!